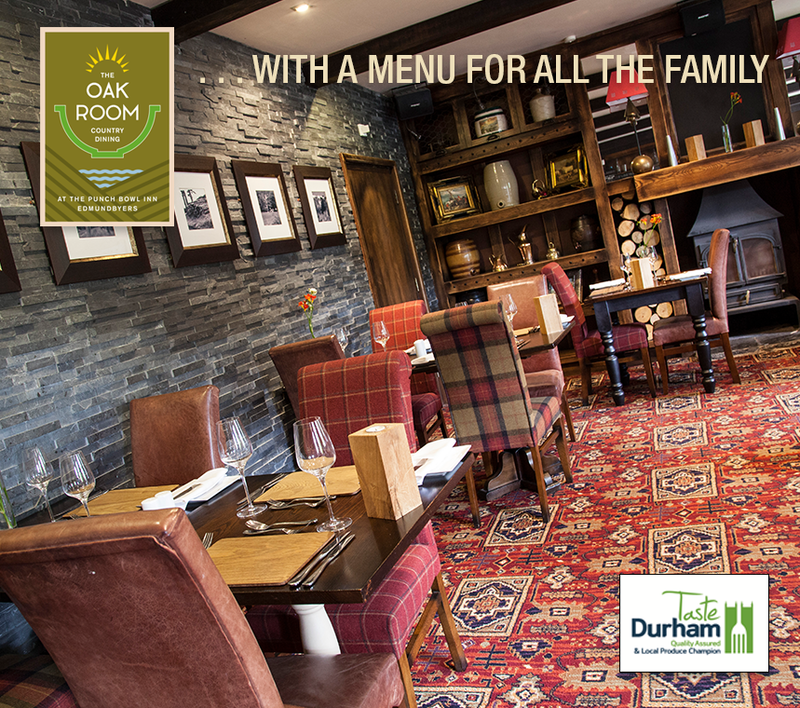 Locally sourced ingredients freshly prepared by our team of chefs, make The Oak Room perfect for all your family celebrations, company events or a romantic dinner for two. Offering a full menu all day every day plus a selection of Chef’s specials you and your family and friends are guaranteed to find something you fancy! Sunday lunch is served 12 – 6.00pm and is so popular you must book to reserve a table. For larger parties we can tailor a menu to suit your special occasion and budget.